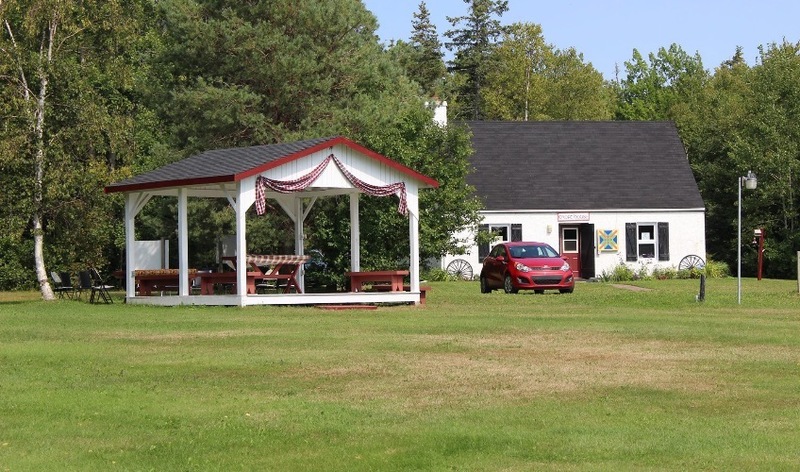 Visit this local gem, The Croft House, as home of our Selkirk Heritage and Cultural Centre. Learn about Lord Selkirk and his visionary 1803 Selkirk settlement. (Scottish gift shop. Genealogical resources. Local History books.) Also, visit the important Pointe Prime Acadian cemetery (1750-1758); an 1876 Church of Scotland to learn history of charismatic Rev. MacDonald and the "MacDonaldites"; or a woodland retreat honouring farmer, war hero, and former Premier John Angus MacLean. Off season: By appointment. Donations accepted.